Chelsea and Monaco are continuing discussions over the proposed £43m transfer of Tiemoue Bakayoko, reports the Daily Mail. Chelsea are confident of finalizing the deal with Monaco, with the French club reportedly asking for Michy Batshuayi or Charly Musonda as part of the deal. United are also very much interested in the 22-year old, but might have to shift their focus elsewhere, as Antonio Conte looks set to bag Bakayoko. 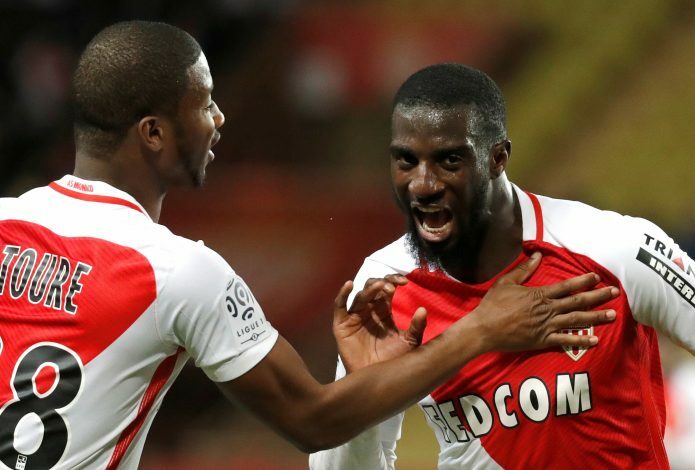 Bakayoko was a key part of the young Monaco squad that won the Ligue 1 and reached the last four of the Champions League. He was at the heart of their campaign, making 46 appearances. This has caused major European clubs to take notice. As a part of the deal, Chelsea’s Musonda might be offered to the French champions. The midfielder returned early from loan at Real Betis due to injury, but could not make the first XI under Conte. Batshuayi might also be talked about, but this move might be unlikely. Monaco will likely face a mass exodus to other top clubs. Bernardo Silva has already moved to Manchester City, and Fabinho as well as Kylian Mbappe also look to follow suit. Considering the wonderful season they have just finished, it is saddening indeed.